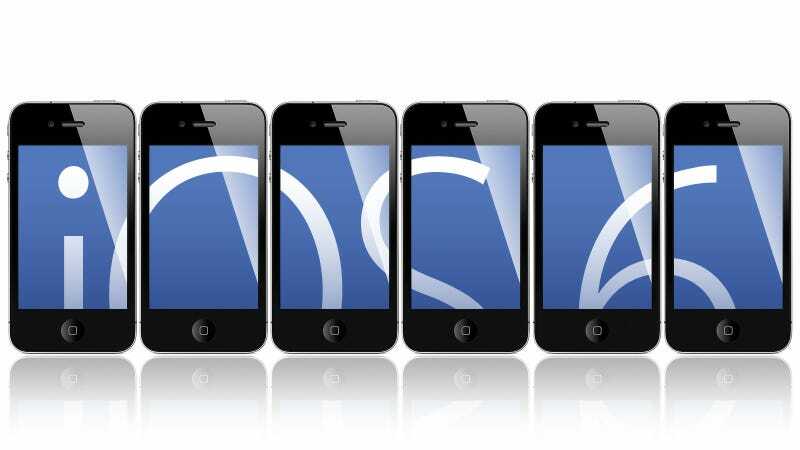 There are a handful of cool features coming to the iPhone with iOS 6, Scott Forstall announced at today's WWDC keynote. First up is Do Not Disturb, which tells your phone not to bother you with any push notifications or texts. If you want, you can choose not to receive any calls at all, or just specify which people you don't want to hear from. The phone app is also getting an update that lets you reply to a missed call with an SMS or add a reminder to call back. This includes geotagging, so you can be tipped to call someone when you leave a building, for example. In short, if you never want to answer your phone again, you don't have to.